Brio previously called the "New Small Honda" This brings the concept of "Man maximum, machine minimum" (4M). The concept of Honda's approach in this small car is to maximize space for people and minimize the space for mechanical components. Brio developed as an urban commuter vehicle with a length 3.610 mm, 1.680 mm width, and height 1475 mm. 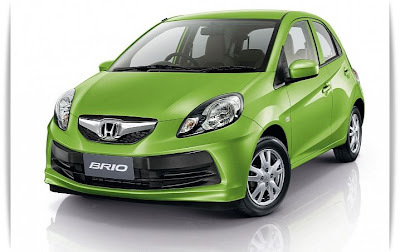 Meanwhile, Honda Motor Co. Ltd. said in a release, for the mass production model (which is still considered a prototype on display), Brio will be the least expensive car (entry-level). This segment is quite high demand in developing countries developing economies, like Thailand and India. 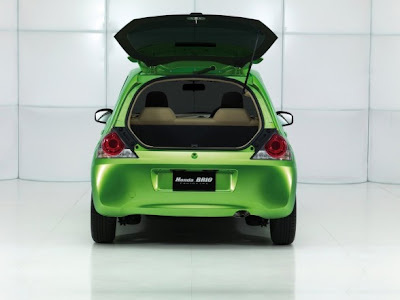 Without mentioning specifics Indonesia (although also been exhibited here), Honda just explained, this version was developed in Thailand and India in accordance with the needs of consumers in the country. In addition, Brio developed by utilizing the sources of the motorcycle business and a supplier of components and raw materials, such as sheet steel in the country concerned. If in Thailand and India, Honda cars and motorcycles are in a business, then in Indonesia, despite large-detached market. Precisely the motorcycle business in the Astra group and a rival Honda in the automobile business. 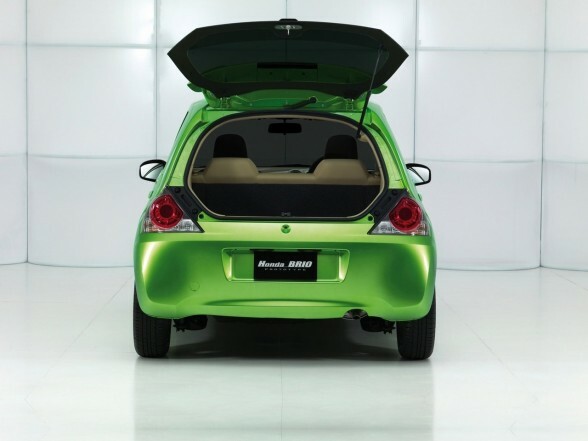 For Thailand, Honda claims that the fuel consumption of 20 km / liter and already meet the standards of eco-cars in the country. The Brio to India-introduced in 2011-made ​​according to the needs of local users. To balance between performance and price (may be even cheaper), Honda will use more local parts of India.